We have a nationally certified Child Passenger Safety Technician on staff and available to discuss car seat information, and inspect and educate you and your family regarding the safe and proper way to utilize your child's car seat! 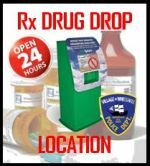 Our program is grant funded through the New York State Governor's Traffic Safety Committee, and our technicians are nationally certified through SafeKids. What is the Child Passenger Safety law in New York State? The law requires children under the age of four to be restrained in a federally approved car seat when riding in a motor vehicle [NYS Vehicle & Traffic Law - Section 1229-c(1)]. If the weight of a child under the age of 4 exceeds 40 pounds, the child may be restrained in an appropriate child restraint system, allowing the child to use a booster seat. 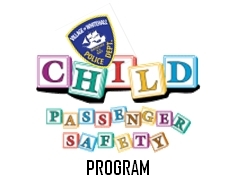 Children ages 4, 5, 6, and 7 must be properly secured in an appropriate child restraint system, one for which your child meets the weight and height recommendations of the child of the child restraint manufacturer. 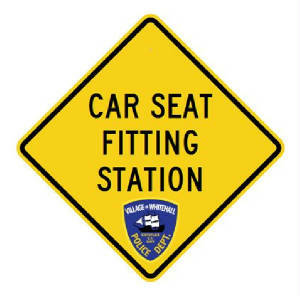 [NYS Vehicle & Traffic Law - Section 1229-c(1)] A child safety seat or harness / vest may be used. Note: As of November 24, 2009, this requirement applies to all children until their 8th birthday. The vehicle's safety belts are not defined as a child restraint system under this law, as safety belts are not designed for children under 4'9" and therefore, do not protect young children. 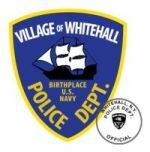 Whitehall Police images and content © Whitehall Police Department, all rights reserved. of their rightful owners and their own copyrights. © 2006 - 2016 WPD.